Russ’ experience covers almost every facet of software delivery having worked across many different domains including Financial Services, Publishing, Defence, Insurance and Search. 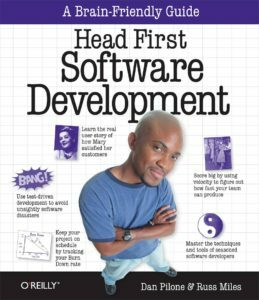 International speaker on techniques for achieving the delivery of valuable software and author of Head First Software Development from O’Reilly Media and of Antifragile Software, available on LeanPub. He helps to change all facets of the software delivery process in order to remove unnecessary and costly complexity in everything from developer skills and practices, through applying the right processes for the job at hand, to ensuring that the right change is delivered, be it through software or otherwise. 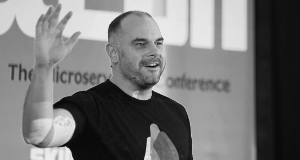 Passionate about open source software, Russ worked with SpringSource prior to the company’s acquisition by VMware, leading the Spring Extensions project and helping international clients to simplify their software by effectively applying the Spring portfolio of projects. 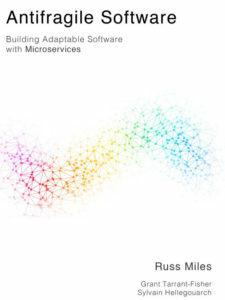 Check out the video-interview with Russ Miles and Alberto Brandolini: A chat on Microservices. 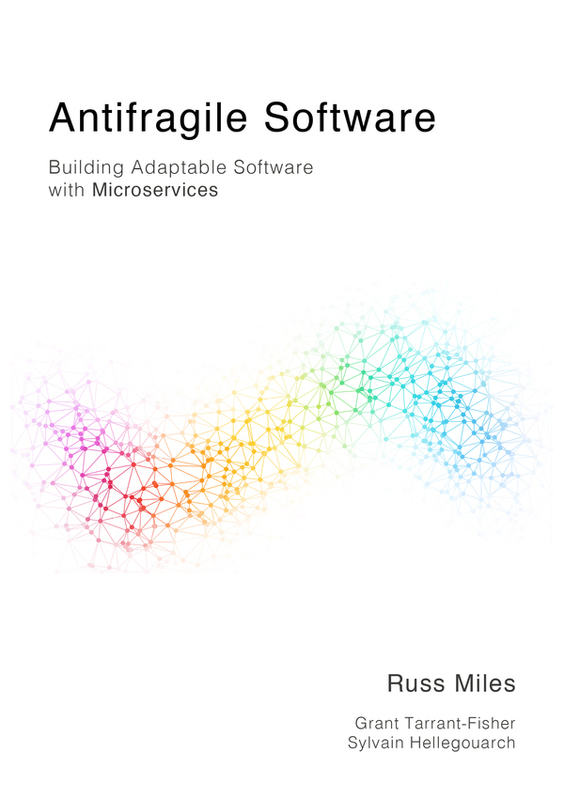 Read the interview with Russ Miles on our blog: Let there be… Microservices.